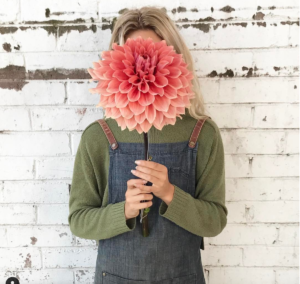 If you are not 100% satisfied with your flower order, call us or drop by the shop within 48 hours and we’ll be happy to supply you with a replacement bouquet of the same value. Flowers in “buds” for best value. In most cases we will deliver your flowers still in the bud. This means you are getting the freshest stock with the most life ahead of them. Can we help? If you can’t find exactly what you’re looking for, or need help sorting out a delivery here in the Southern Highlands, our team is always happy to help. Phone us here in Bowral on (02) 4861 3516 Monday – Friday 9:00-5:00pm or Saturday 9am-3:00pm.